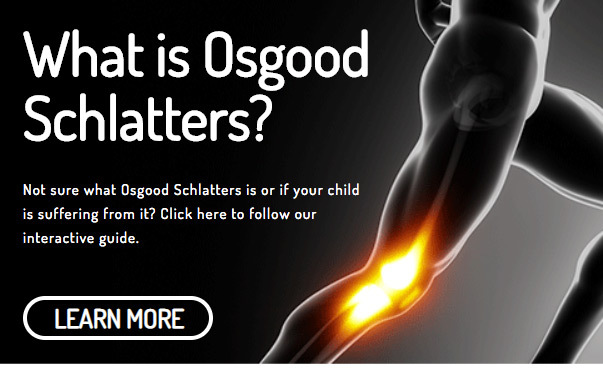 Our Website is designed to provide information and treatment options for parents and physicians of children suffering from Osgood Schlatters disease, a common cause of knee pain for an adolescent athlete. 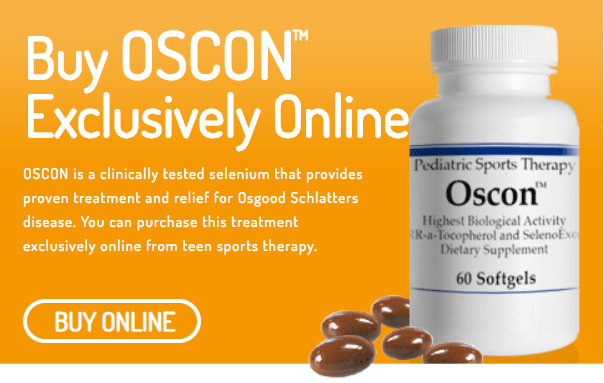 At any one time, 10-15% of children in the UK are in the age bracket susceptible to Osgood Schlatters disease. We offer 100% safe and secure ordering through our online payment gateway. Our payments are processed with 256kB Encription. Place your order before 3pm Monday - Friday (excluding Bank Holidays) and we will dispatch your order the same day. Need help or advice? We have a great team of freindly sales experts ready to answer any questions you might have. Registered Business Address: Unit 5 Woodland Court, Jessop Close, Newark, Nottinghamshire, NG24 2AG.